Doctors told Don Ingram that his only option to live was to have an LVAD installed — a left ventricular assist device. It would mean he would live the rest of his life dependent on an external battery connected to his ailing heart. When Don Ingram entered the hospital in May 2017, he was told the only way he could survive was to live without a pulse. The left side of his heart had failed. 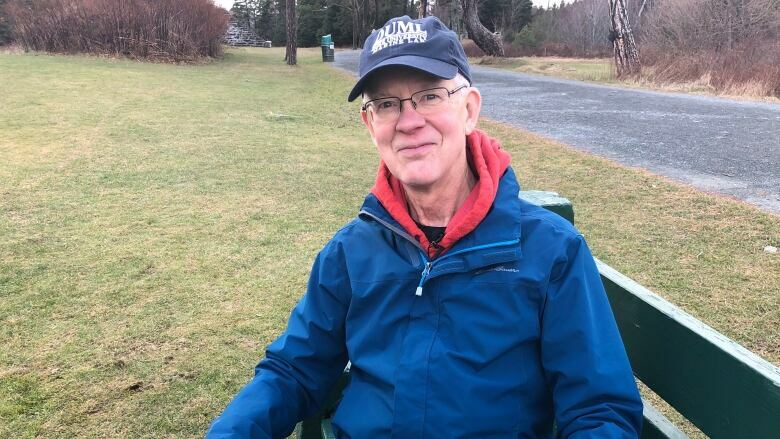 Doctors told the Halifax man that his only option was to have an LVAD installed — a left ventricular assist device. To Ingram, the option was bizarre, something straight out of a movie. It would mean he would live the rest of his life dependent on an external battery connected to his ailing heart. The pump would ensure continuous blood flow, meaning he would no longer have a pulse. He didn't fully understand it, but he wanted to live. "When I first came out from under the drugs that put me under for the surgery, I was alive and I thought, 'OK! Where do we go from here?'" 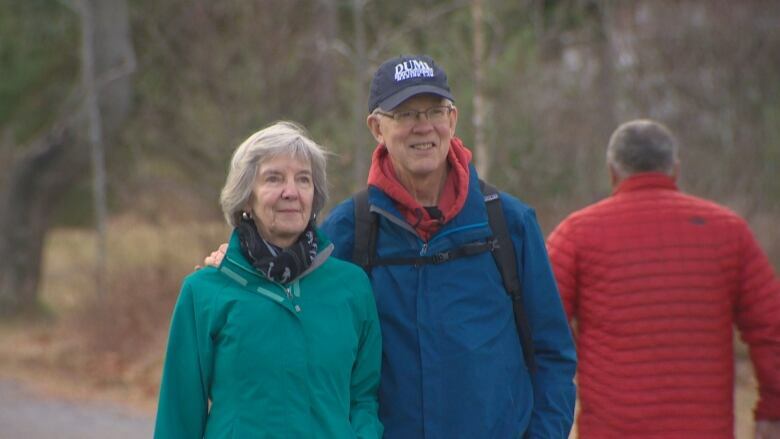 Ingram, 71, is one of 19 Atlantic Canadians with the rare circumstances that lead to being dependent on a battery-powered heart. Nine are from Nova Scotia, seven from New Brunswick, two from Newfoundland and Labrador, and one from P.E.I. They come to Halifax for treatment by the small team that specializes in caring for ventricular assist device (VAD) patients. For many of them, including Ingram, all other options have been exhausted. For some, transplants are not an option because of other health complications. 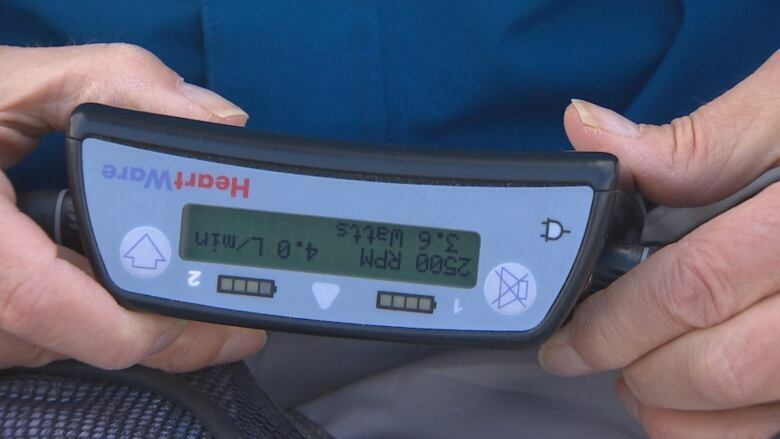 The QEII Foundation, which raises money for new technologies, medical research and professional education at the QEII Health Sciences Centre in Halifax, says the longest known case of someone living with a VAD is nearly 13 years. Ingram now carries a backpack that contains his LVAD. Inside, it has two batteries. He also always carries documents with instructions for health-care workers — making sure that they know if something goes wrong, they can't do traditional CPR or look for a pulse. "When people look at it they say, 'Oh, is that a defibrillator?' I say no, I have one of those over here," he said pointing to the left side of his chest. Ingram, a former logistics manager with Volkswagen Canada, is using his opportunity to educate the public about his unique second chance. Instead of counting down the days of his life, he's counting up: 550 since the LVAD was installed. Ingram's new life is one of adjustment. His life now depends on 10 batteries and a pump. While he carries two, there are others always charging, another in his car. "You don't want to get paranoid about that, because they are batteries," he says with a smile. He credits his Christian faith and family for helping him make the most of it. "From that very first day, we felt that every day is a gift," he said. "I've always felt the presence of God through it all and felt peaceful. Because I'm walking with him, then I feel hopeful for whatever the future may bring." Ingram can no longer participate in the water sports he once loved. Since leaving the hospital, he took up bicycling and goes for long walks with his wife. "You think, oh my goodness my life as it was has come to an end — which is true. But then if you look around and revision your life there's all kinds of possibilities." He has also become an advocate, sharing his story through a web series produced by the QEII Foundation called Life Extended. 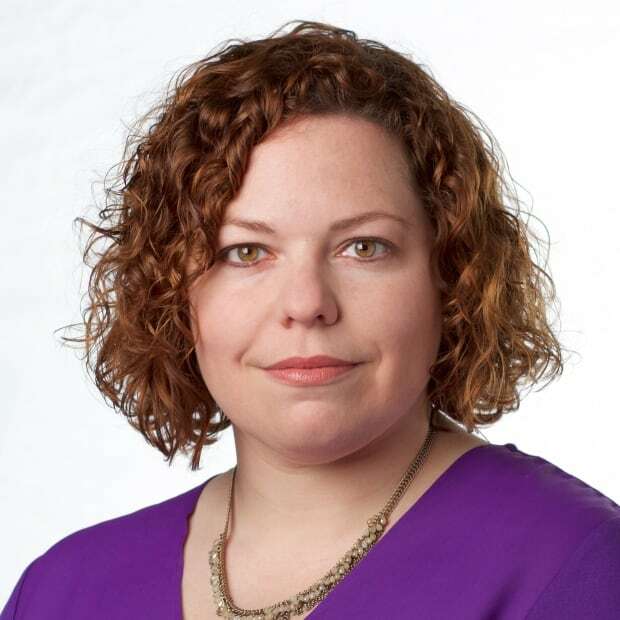 "There's a lot of protesting and complaining about health care in Nova Scotia, and I thought that doing this is a way to make a definitive statement that says this is the care that I received, this is the life that I can now live." He goes out of his way to mention the assistance he's had from everyone in the health-care system. "These people are fabulous people, from the cleaners up to the highly trained surgeons. So I want people in Nova Scotia to know that there is excellent health care." Saving Sid: Was removing one-third of this man's brain the right thing to do? For Ingram, living without a pulse means he can now see his grandchildren grow up. He's now well enough to travel. And instead of living day-to-day, he can now make plans for the months and years ahead. "I'm looking forward to going to Manitoba and spending time with them and watching them grow, which would have never had been possible. I would have stopped 550 days ago."